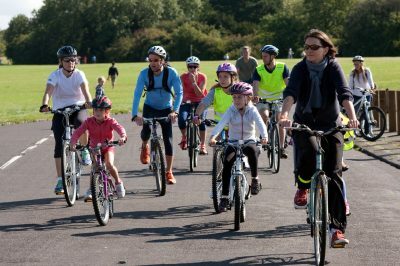 Bristol Cycling’s programme of rides this September has been designed to raise the spirits and keep us peddling into the crisp days of Autumn. A circuit around the beautiful Chew Valley following the river path, and the Whitchurch Quietway, and on through Nempnett Thrubwell to Rickford. After lunch the ride returns via Wrington and Long Ashton.